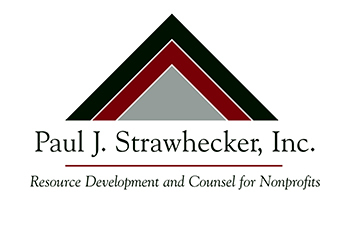 Ryan started his career in 2004 when he began working at Paul J. Strawhecker, Inc., assisting with philanthropic planning studies and capital campaigns. In 2010, he became Development & Communications Director for Project Interfaith, a cultural and religious educational start-up nonprofit. Ryan's career then led him to Omaha Home for Boys as Planned Giving Officer and Grant Manager and to United Way of the Midlands as Senior Director of Corporate Relations & Major Accounts. During his time at the United Way of the Midlands, he was a primary contact for the Foundation, and later the annual $20 million fundraising drive. 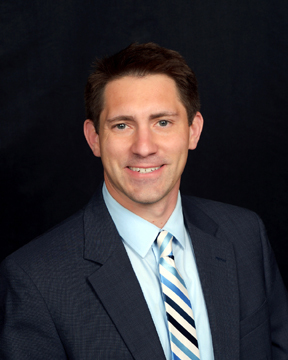 Ryan earned two degrees in English, a bachelor's from Millikin University and a master's from Creighton University. He is a member of the Association of Fundraising Professionals and the Charitable Gift Planners of Nebraska.